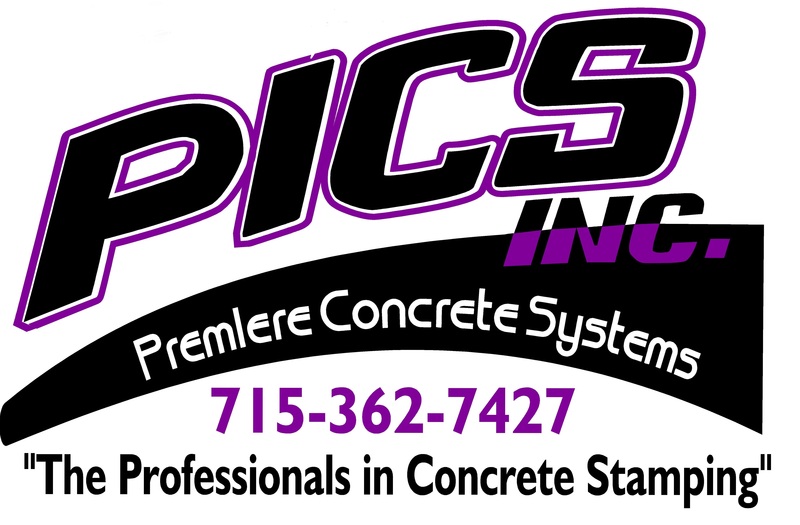 At PICS we take care to provide our customers high quality services personalized for their unique needs. Concrete Overlays including: Stamped, Broom, Knockdown. Regular Concrete including: Machine, Hand, and Broom finish. Dry or Wet set Flagstone. Stone work including: Fieldstone, veneer stone, and cultured. Poured concrete walls. Panelized forms and ICF. In floor radiant heat. Install foam and tubing. Slab on grade interior floors. Fireplaces including surrounds and hearths.